The Annual Educational Service Center of Cuyahoga County – ESC – Excellence in Education Awards recognize and celebrate the accomplishments and achievements of Students with disabilities, Peers who have built meaningful relationships with them and outstanding Educators who instruct or support their learning. This year, the Olmsted Falls City School District submitted six nominations for the ESC Awards. Our Student Nominee was Brennan Dew, a Kindergarten student. Our two Peer Nominees were Liam Kuzmickas, a Kindergarten student and Morgan Rinas, an 11th grader. Our three Educator nominees were Christine Hannon, a paraprofessional at ECC, Elaine Atkinson, preschool teacher and Team Heinrich/DeMuth from ECC, which includes Andrea Heinrich, Franca DeMuth, Cheryl Fudale, Christine Hannon and Molly Reeves. Congratulations and thank you to all who make this district such a wonderful educational experience! Can’t get enough of William Shakespeare? Neither can the Bulldog Theatre Company players! They will present “Macbeth” and “A Midsummer Night’s Dream” – adaptations by Mike Wilis – April 26-29 at 7 p.m. in the Olmsted Falls Middle School Cafeteria. Enjoy the production that includes 60 grade 6-8 students in the cast, crew and pit orchestra. Tickets for the Thursday-Sunday performances are $5 for adults, $3 for students in grade 4 and up and free to senior citizens and students in grade 3 and below. 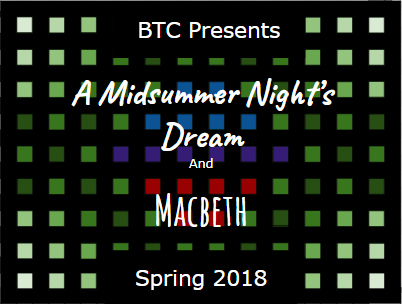 “Lord, what fools these mortals be” – if they miss this BTC production! OFCS RECEIVES NATIONAL BEST COMMUNITIES FOR MUSIC EDUCATION AWARD FOR 12TH CONSECUTIVE YEAR! OFCS is proud to announce that our district has just been awarded the 2018 Best Communities for Music Education designation presented by The NAMM Foundation. This is the 12th consecutive year Olmsted Falls City School District has received this prestigious national recognition! To view the official press release and see the complete list of 2018 BCME districts, we encourage you to visit: https://www.nammfoundation.org/articles/2018districts. OFCS wishes to extend sincere thanks and appreciation to our outstanding music teachers, talented students, and supportive parents, administrators and community members for making music education a core component of the Olmsted Falls educational experience! GEMS competed in the annual Skills USA Middle School competition in Columbus on Tuesday. Sarah Witt and Alison Kraniske took GOLD in the Robotics Search and Rescue competition, Isabel Ortiz took GOLD in Technical Math and Sophie Skeritt took Silver. All the girls put forth an amazing amount of effort. Sarah and Alison will have the chance to compete at the national level in Louisville, KY this summer! A group of community stakeholders gathered together again earlier this week to continue their work creating a “Portrait of an Olmsted Falls Graduate.” The April 23rd meeting was the second in a series of three scheduled meetings led by OFCS Superintendent Dr. Jim Lloyd. The group is discussing the kinds of skills students need to be successful and creating the conditions to cultivate these skills. Thank you to all those who participated in this month’s session. We look forward to our final meeting next month and to sharing out this great work! Dr. Lloyd has just posted a new update regarding the latest work of a collaborative effort underway including superintendents from across the state of Ohio. To read Dr. Lloyd’s latest post, please click HERE. Students from Olmsted Falls High School organized an impressive and thoughtful event in conjunction with National Walkout Day last Friday, April 20th. The event took place Friday morning in the OFHS Stadium and featured a series of student speakers, a 187 second moment of silence, and the release of individual balloons in memory of the victims of school shootings at Columbine High School (Littleton, CO) and Marjory Stoneman Douglas High School (Parkland, FL). Later that afternoon, a small group of students, led by senior Andrea Sheetz, met privately with State Representative Tom Patton and State Senator Matt Dolan to discuss issues surrounding school safety. To read more about the day’s events in an article featured on Cleveland.com, please click HERE. The Olmsted Falls Board of Education was pleased to honor a number of student athletes at their regular monthly meeting held April 19th. The Board welcomed and acknowledged the accomplishments of Winter 2017-2018 Scholar Athletes and 1st Team All SWC Athletes. The Board also welcomed the OFHS Boys Varsity Basketball Team to personally congratulate the group on their SWC Conference Championship. The April 19th Board of Education meeting was kicked off with a joint presentation by OFMS students and staff members involved in the building’s L.E.A.D. organization. L.E.A.D. stands for Learn, Educate, Advocate, Do. Several years ago, OFMS merged its Student Council, Builder’s Club, and Helping Hands student groups into one collective group called the L.E.A.D. organization. This group empowers students to participate in activities that help students and teachers within our district and members of our community. These students are serving as role models in our community while they are serving their community and developing their leadership skills. Board members enjoy learning about various district classes and programs during presentations at each month’s regular Board of Education meeting. Student presenters for this month’s presentation on L.E.A.D. included Raedan Pandya, Kristina Hess, Nicole Gaal, Addie Odon, Kylee Urban, and Sabrina Brancatelli. Staff advisors include: Casey Lehmann, Rachel Papa, Sarah Mueller, and Lisa Hyppa. Thank you to all for this fantastic presentation. Well done! 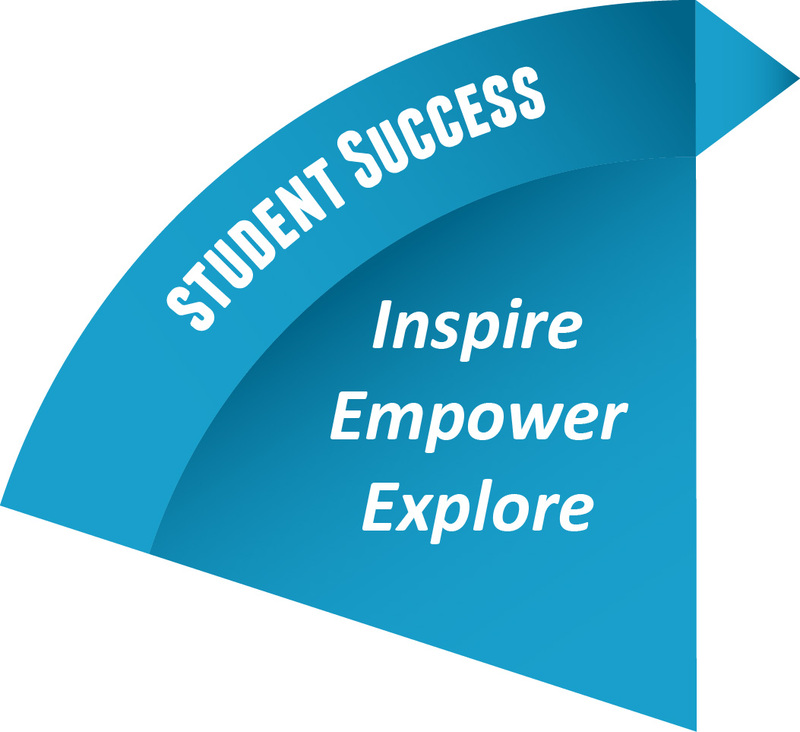 Olmsted Falls City School District prides itself on continuous improvement across all facets of our school district. Student well-being and safety are among the most important areas that the district wants to ensure we continually demonstrate best practices. In a proactive effort to assess and further improve upon best practices relating to the district’s anti-bullying efforts, initiatives, rules and practices, Olmsted Falls City School District students in grades 4 to 12, along with district staff members, participated in a 14-question online survey this past November. The survey gathered feedback from 2,290 students and 392 staff on school climate and culture as well as their understanding of rules and practices. On Thursday, April 19, 2018, Dr. Shannon Goss, OFCS Director of Student Services, reviewed questions the survey set out to answer, programs in place currently and next steps to further enhance the district’s practices. To view the information presented at the Board meeting, please click HERE. To read a news article about the project on Cleveland.com, please click HERE. Anyone with questions regarding the information presented is encouraged to contact Dr. Goss at 440.427.6530. Thank you to all of the local community leaders who were able to attend the Joint Community Leaders Meeting hosted by Olmsted Falls City Schools on Monday, April 16th at Olmsted Falls High School. Attendees included elected officials and leaders from Olmsted Falls City Schools, Olmsted Falls and Olmsted Township. The opportunity to gather together and share information of mutual interest to all was time well spent. The evening’s agenda included a walking tour of the expansion and renovation project currently underway at Olmsted Falls High School. The group toured the cafeteria and media center space, which is one of the major renovation areas of the project. They also viewed progress on the new wing of science and art classrooms through the courtyard windows. Thank you again to all who were able to join us! Olmsted Falls High School cheerleaders: officials tryouts start at 8:45 a.m. April 28th in the OFHS gym. Attention for all parents of students who plan to play freshman or varsity football for the 2018 season. 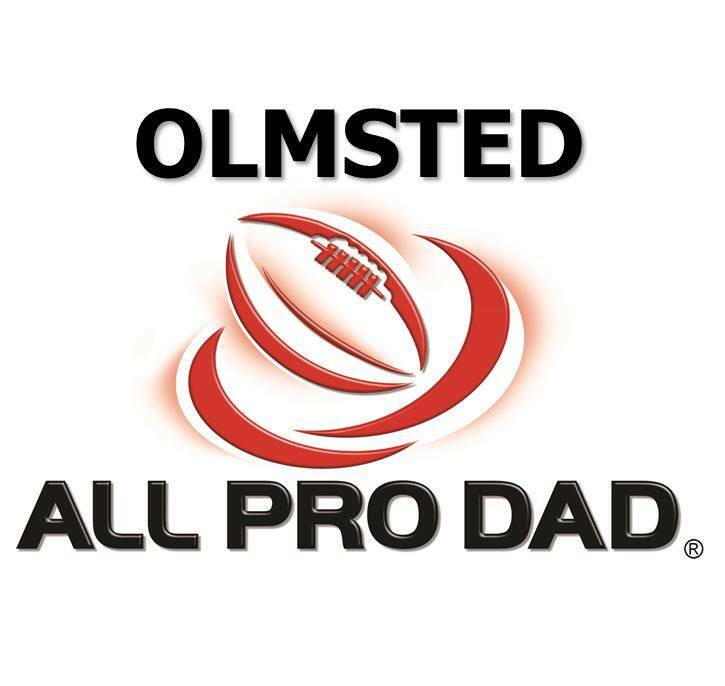 There is a parent meeting at 7 p.m. May 1st in the Olmsted Falls High School auditorium. 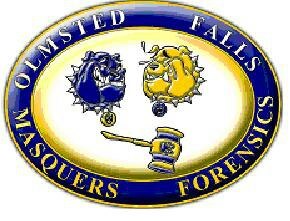 To view a brief alert of the meeting on the Olmsted Falls athletics page, click HERE. 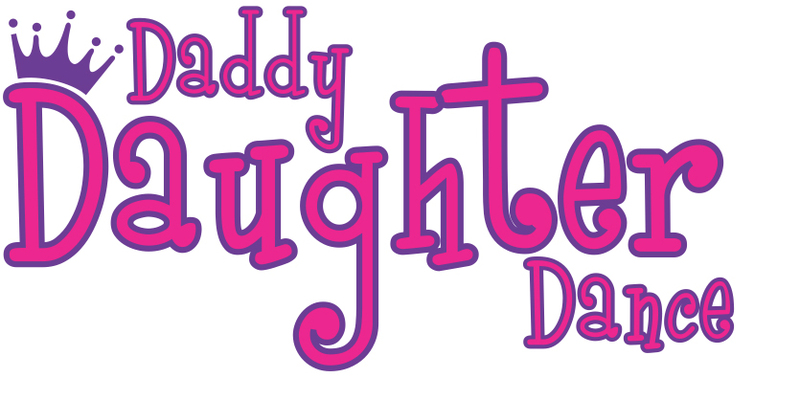 The Olmsted All Pro Dad and the FL/ECC PTA are sponsoring their 1st ever Daddy/Daughter Dance. It is from 6:30-8 p.m. on Friday, May 11th, in the Olmsted Falls Middle School Cafetorium. Daughters in Kindergarten through grade 5 are invited to attend with their fathers. To view more information and to register, click HERE for the flyer. The entry fee is $10 a family in advance and $15/family at the door. Registration deadline is May 5th. Hey, dads…you just may learn a few new steps. Look forward to seeing you on the dance floor! The entry deadline is May 4. A special form to complete and return to Amber West – awest@ofcs.net – is available by clicking HERE. Display boards and table space will be available. Hope to see your work there! 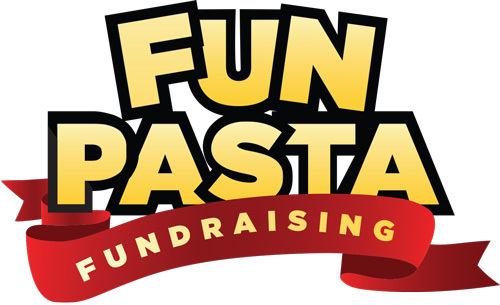 The “Pasta Fundraiser” continues as the OFHS Athletic Boosters now will benefit from the online event. The online sales will be shipped directly to you. Boosters will receive 40-percent of all sales. For more details about the fundraiser on the Bulldog athletic page, click HERE. The Olmsted Falls Middle School PTA May Calendar Raffle is here! You have 23 chances to win for only $5. The fun is simple. Each weekday in May, a name will be pulled. That person wins whatever gift is listed that day. You may buy as many calendars as you wish. Money raised will help support assemblies, field trips and scholarships. A list of winners will be posted on the Olmsted Falls blog. Simply click HERE to go to the calendar and register the attached form from the calendar. Return the form and your money to your school office marked OFMS PTA. All are welcome to try their luck at the Olmsted Falls High School PTA Vendors Bingo Night May 2nd. The event runs from 6:30-8 p.m. at Tony K’s Bar & Grille on West Bagley Road in Berea. It just costs $10 to shop AND play 12 rounds of Bingo with great prizes from vendors. Food and beverages are available to purchase. Bring your friends for a great night out! The Falls Pointe Swim Team sign-ups will be held April 28th from noon to 3:00 p.m. at the Falls Pointe Clubhouse. Online registration begins April 8th. The team is open to any Olmsted Falls/Township resident ages 4-18 who can independently swim the length of the pool. Members love to have fun as much as they love to swim. It is a low pressure environment for swimmers of all levels with many fun activities included. For more information and online registration, go to Fallspointeswimteam.com. Looking for a fun, recreational activity for your child this summer? Join us for our annual Westview Swim Team Meet-the-Coaches and In-person Registration Event on Sunday, April 29th 6:30-7:30 p.m. at Olmsted Community Center (8170 Mapleway Drive). Coaches and parent representatives will be available to answer questions and provide information about the swim season. You can register your child, sign-up to volunteer at meets, order swimsuit and spirit wear, and discover what the summer excitement is all about! Visit https://westviewhoaswimtea.wixsite.com/homepage for additional information. This year is the 21st annual Olmsted Spirit 5K Race/Walk! It will be Sunday, May 6th at Olmsted Falls Middle School (due to construction at the high school). This community event has raised over $200,000 in scholarships for OFHS graduates since its beginning. You can sign up at http://www.OlmstedSpirit.com. The race/walk is only $5 this year, or $15 if you want a t-shirt. There is also a brand-new Kids Run this year, so check out the website for more information. If you would like to volunteer, donate a basket/raffle prize, or get involved, please email Mr. Zrenner at JZrenner@ofcs.net. 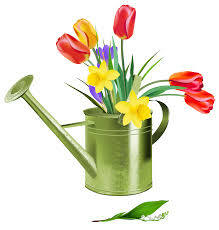 The Olmsted Falls Garden Club’s Perennial Plant Sale will be from 11 a.m. to 2 p.m. Sunday, May 6th. This year the sale is located next to the Olmsted Falls Library, 8100 Mapleway Drive, near Bagley Road. 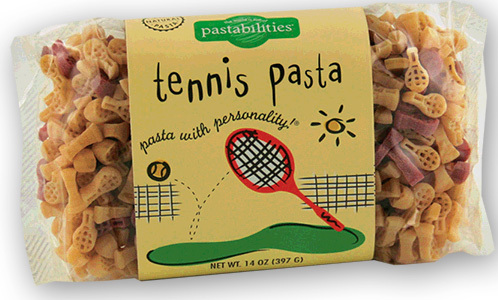 Proceeds benefit the schools, community organizations and public gardens. North Pointe Ballet, a non-profit 501c3 organization, is performing “Peter Pan” at the Lorain Palace Theater May 4th-6th. Our special sensory friendly performance is May 5th at 2:30pm. We are committed to increasing access and inclusion for our community’s children and families affected by Autism Spectrum Disorders and other sensory, social, and cognitive disabilities. Audience members are welcome to bring their own manipulatives, seat cushions, comfort objects, and extra support items to the show. Families may select their own seats that works best for their situation. DON’T MISS GUYS AND DOLLS SPRING MUSICAL THIS WEEKEND – PERFORMANCES TONIGHT & SATURDAY AT 7:30 P.M. The talented Olmsted Falls High School Masquers will present Guys and Dolls as its spring musical production on April 13th and 14th in the OFHS auditorium. Our OFHS Masquers family hopes to see you there! In a proactive effort to assess and improve upon best practices relating to the district’s anti-bullying efforts, initiatives, rules and practices, Olmsted Falls City School District students in grades 4 to 12, along with district staff members, participated in an online survey this past November. The survey gathered feedback from students and staff on school climate and culture as well as their understanding of rules and practices. This Thursday, April 19th, Dr. Shannon Goss, OFCS Director of Student Services, will present findings from this important survey project to the Olmsted Falls Board of Education members at their regularly scheduled monthly meeting. The meeting will take place at 7:00 p.m. this Thursday, April 19, 2018, in the Olmsted Falls Middle School Media Center. The survey presentation by Dr. Goss will be one of several items on the evening’s meeting agenda. As always, parents, staff and residents are welcome to attend. We hope to see you on April 19th at 7:00 p.m.
Olmsted Falls Middle School eighth graders enjoyed a three-day field trip to Washington D.C from April 4th-6th. They experienced a special moment at Arlington Cemetery while there. 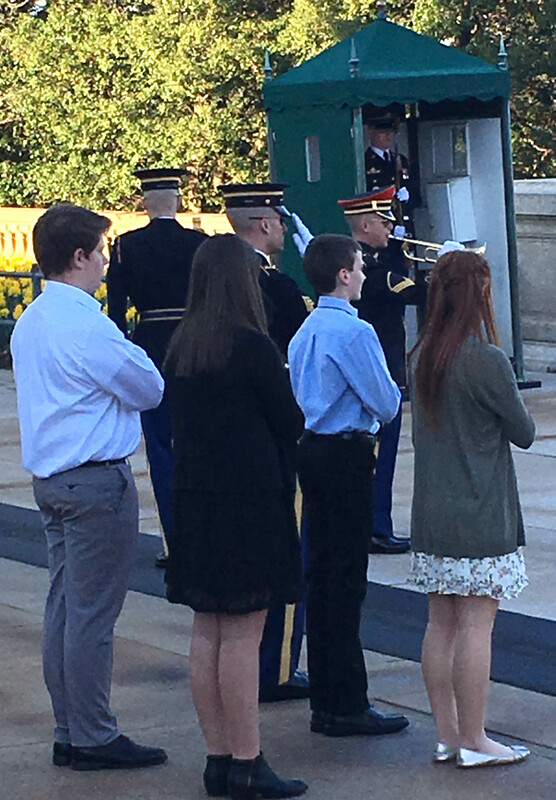 Congratulations to Greg Smith, Jimmy Bement, Allie Gumeny and Emma Kassouf for earning the honor of placing the wreath at the Tomb of the Unknown Soldier. 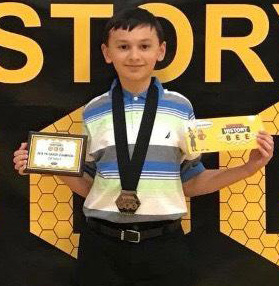 OFMS seventh-grader David Vidovich won the National History Bee 2018 Regional Finals Championship in Detroit this weekend. He will compete in Atlanta for the National Championship. Congratulations, David, and best wishes for a very successful competition. OFMS student Arjun Arumugan participated in the State Geography Bee Tournament in Columbus Friday, April 6th. 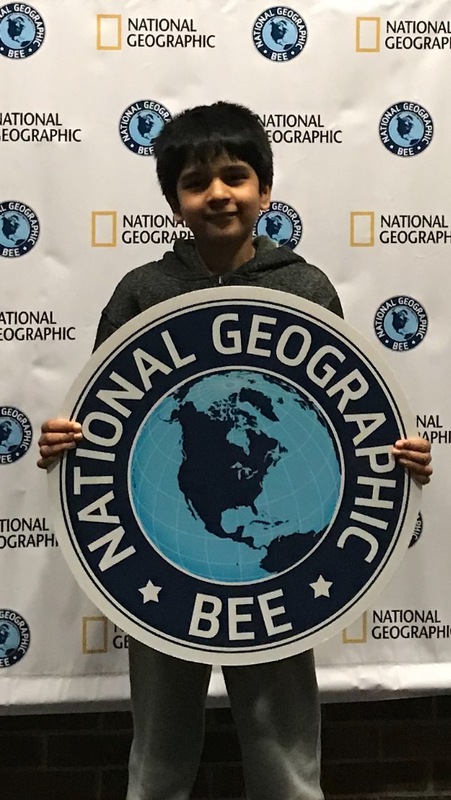 Arjun qualified for the state tournament by being the OFMS Geography Bee Champion and performing exemplary on a qualifying test. Arjun represented Olmsted Falls with pride! Congratulations Arjun! The Olmsted Falls Board of Education unanimously passed two important resolutions at their monthly meeting held March 15, 2018. The first resolution passed was a Resolution Supporting School Safety and Reducing Violence in Schools, which acknowledges the growing epidemic of school violence in the United States and implores federal and state leaders to enact legislation with funding for efforts to help ensure the safety of students and staff. Copies of this resolution have been sent to the President of the United States, the Governor of Ohio, the United States Congress and the Ohio General Assembly. To read the full content of this resolution, please click HERE. The second resolution passed was a Resolution In Opposition of House Bill 512, which formally expresses the Olmsted Falls Board of Education’s opposition to this current legislation being considered which would transfer nearly all duties and authority of the State Board of Education and the Superintendent of Public Instruction to a new state agency called the Department of Learning and Achievement. If this legislation is adopted, the current Ohio Department of Education, the Ohio Department of Higher Education and the Governor’s Office of Workforce Transformation would all be consolidated into the proposed new Department of Learning and Achievement. Copies of this resolution have been sent to members of the Ohio House of Representatives and the Ohio Senate. To read the full content of this resolution, please click HERE. Anyone with questions about these recent resolutions passed by the Olmsted Falls Board of Education is encouraged to call the Board office at 440.427.6000. This is our new OFHS Security Guard, Angel; he will be with us through the duration of the construction project. Welcome Angel! The safety and security of our students and staff continues to be the top priority at Olmsted Falls High School. The school district has hired a security guard that will be monitoring the side door entrance that connects the west end of the High School with the classroom trailers and student parking lot. The security guard will be making sure that only high school students/staff and approved construction personnel are using this entrance. All others will be instructed to go to the main front entrance to properly sign-in through the student office. The students have been instructed that they are not to open the doors for anyone. Between classes, students coming from the trailers are to enter the high school through this west side entrance, which will now be monitored by the security guard. The security guard will help by reminding the students to follow this protocol. The security guard will also be checking all authorized construction personnel entering the high school through this entrance to access the cafeteria/media center work space. Please join us is welcoming Angel (pictured at left) to our Bulldog family! APRIL MUSICAL NOTES ARE HERE! The April issue of Olmsted Falls Music Association’s monthly publication Musical Notes is now available to download. Click HERE this link to download the April 2018 issue. For the archive of past issues, please click HERE. Olmsted Falls High School cheerleaders: the mandatory cheerleader clinic is from 6:30-8:30 p.m. April 24th in the OFHS auxiliary gym. Tryouts start at 8:45 a.m. April 28th in the OFHS gym. The OFIS Girls Running Club is in high gear as they prepare for the Olmsted Spirit 5k on Sunday, May 6. Fifty-eight 4th and 5th grade girls are part of the club and have been training hard and would love some crowd support. Please plan on coming up and cheering them on. The Olmsted Spirit 5k starts and ends at the Middle School this year. The running club girls will be wearing neon yellow ~ stop up to cheer them on! 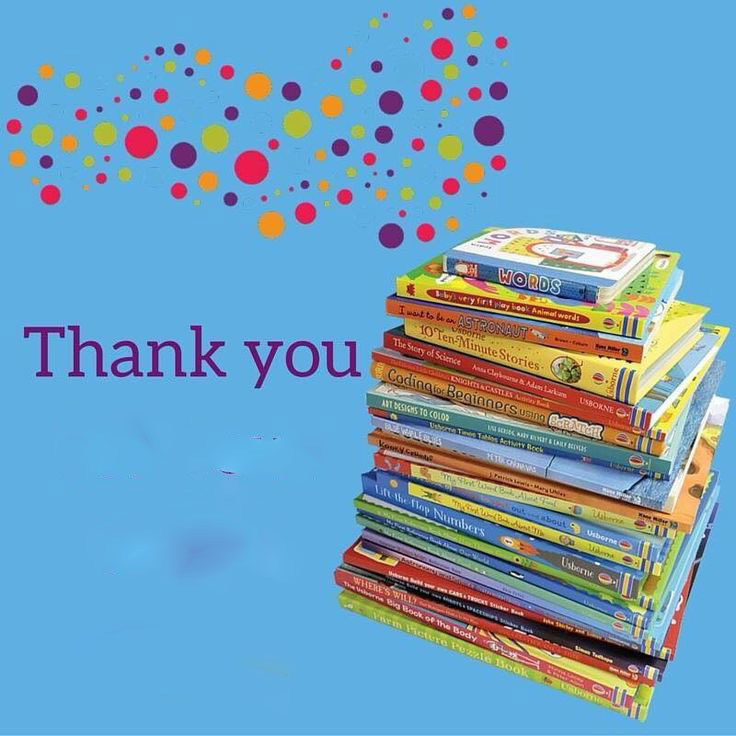 A big “Thank You” to all who attended the Early Childhood Center’s Book Fair before Spring break. We sold more than 724 books during this year’s fair! That number provided about 130,349 minutes of reading. We had many of our Itty Bitty Bulldogs in attendance at our family night. What a great way for parents to encourage literacy and help their children to become lifelong readers! A special thanks to the Falls-Lenox/ECC PTA volunteers: Janelle Prada, Kristy Braun, Michelle Saluja, Brandy Phillips, Michelle Smith, Valerie Gerrish, Marti Cappicioni and Jamie Jackson. Without the help of all these wonderful ladies, the Book Fair would not have been such a success! To register, go to the Olmsted Early Childhood PTA website by clicking HERE. We are accepting online registration and payment as well as mail in ones. Payment reserves your child’s spot and must be received by May 11th. Fees are $40 per child if received before April 13th for OECPTA members. A great big “Thank You” to students, their families and the community who visited the Falls-Lenox Book Fair. The event saw 1,746 books sold during that time. This amount of books provides about 314,339 reading minutes for our students! What a great way in encouraging literacy and helping children to become lifelong readers. A special thanks to the Falls-Lenox/ECC PTA volunteers. They included Janelle Prada, Jen Prugar, Michelle Saluja, Cathy Hess, Denise Rizer, Kristy Buccieri, Angie Stokes, Jamie Jackson, Mary Lessick, Brandy Phillips, Danielle Ratliff, Katie Pace, Michelle Smith, Chrissy Ferrone, Kristy Braun and Bridgette Ross. Their help in preparing for and working at the Book Fair made it such a successful event! 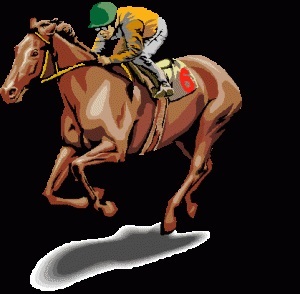 The annual Olmsted Falls Athletic Boosters’ Night at the Races is this Saturday, April 14th. Registration remains open, but will incur a $20 late fee and will only be accepted until April 15th. Please like OCLS on Facebook for frequent updates and news about our league. We look forward to seeing you on the ball fields. Any questions, contact OCC at 440-427-1599. 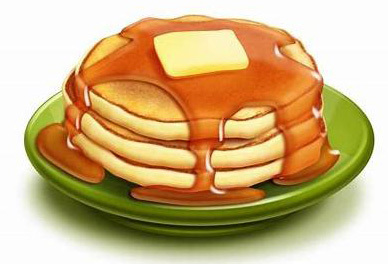 Olmsted Falls Boy Scout Troop 252 will hold a Pancake Breakfast from 8 a.m. to 1 p.m. April 15th at St. Mary of the Falls Parish Hall. The event includes pancakes, sausage and raffle prizes. The troop will accept donations at the breakfast. The entire community is invited to join the troop and enjoy a breakfast without the mess or fuss. Family and friends of students enrolled in Olmsted Community Preschool are invited to a Bingo Night from 6:30-9:30 p.m. April 19th at Tony K’s in Berea. You may purchase 10 Bingo cards at the Olmsted Community Church’s Preschool office or at the event for $10. You will received five extra cards if you purchase your 10 in advance. Local vendors will have their wares to sell and give away as prizes. Food and beverages will be available during the event. Tony K’s Bar and Grill is at 841 W. Bagley Road, Berea.